AHP is the beneficiary and we need volunteers. 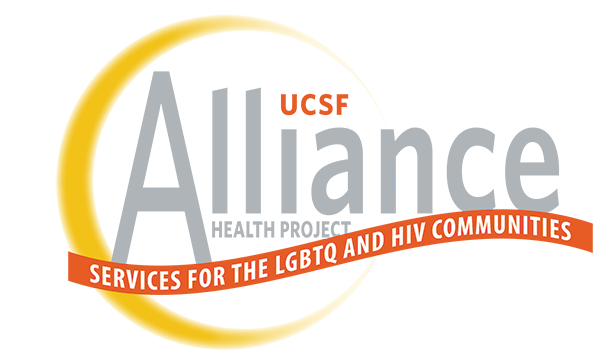 The UCSF Alliance Health Project is an LGBTQ and HIV clinic providing HIV testing, support groups, psychotherapy, substance use counseling, and psychiatric care at 1930 Market Street in San Francisco. 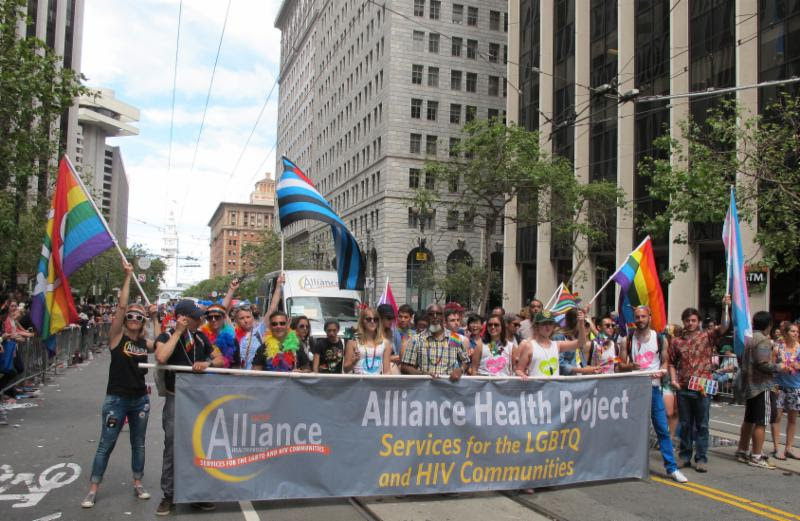 The Alliance Health Project will be proudly marching in the San Francisco Pride Parade and we want you to join us! 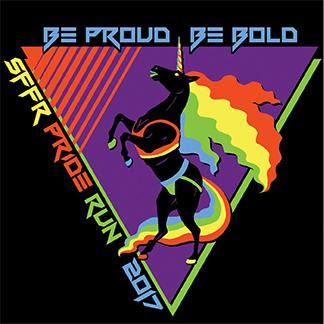 We will have RESIST t-shirts (designed by our style conscious staff), flags, snacks, water, a photo booth and LGBTQ+ camaraderie. Join us, be seen, resist and march to support LGBTQ+ mental health and wellness. RSVP here and we'll send you updates on details like where and when to line up and when we are set to leave the staging area.